Turn your videos into visually striking blockbusters that bring more viewers, generate more leads, and move people to take action. Revamp Videos You Already Have & Boost Your Results From Other Video Apps You Already Have With The Ultimate Click & Render AI Tech. Not all effects shown are bundled with the software. 1. Do you already have any video creation or editing app? If the answer to any of those questions is yes, pay close attention to this page because I'm about to show you how you can revamp your videos into visually striking blockbusters that bring more viewers, generate more leads, and move people to take action. And yes, you will be able to do it for any kind of video. PLUS - we made sure that you do not need any technical or video production experience at all. The main problem marketers, entrepreneurs, and business have is that their videos are not attractive or intense enough for people to pay attention. People are scrolling through videos in news feeds, ignore them on youtube, or drop off fast when watching, which means little to non leads and sales. Professional video producers & marketers know that without intense stimulation viewers ignore videos or lose interest fast and drop off. 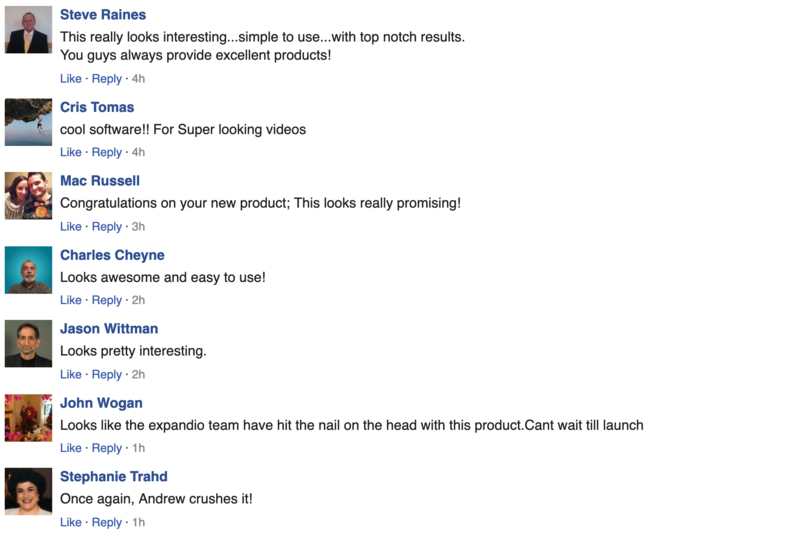 VidVamp empowers you to skyrocket engagement with your video. All The Effects You Need. 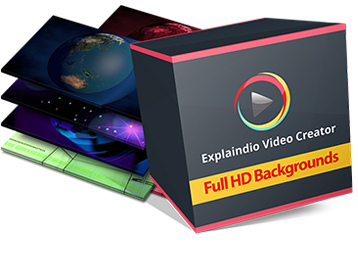 You get 50 alluring animated and static effects with dynamic in and out focus for each of them. In addition to video effects, VidVamp also includes an extra ability to import custom video overlays with full featured alpha technology. With it you can add flying objects, business animations, more effects or whatever you want. 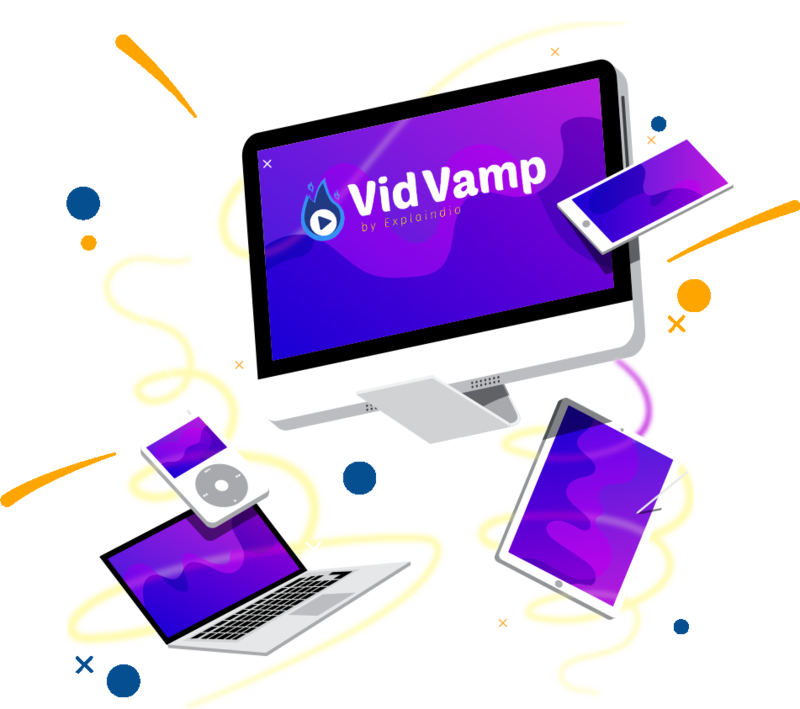 VidVamp can also bring new life to old videos and boost your results from other video creation and editing apps. 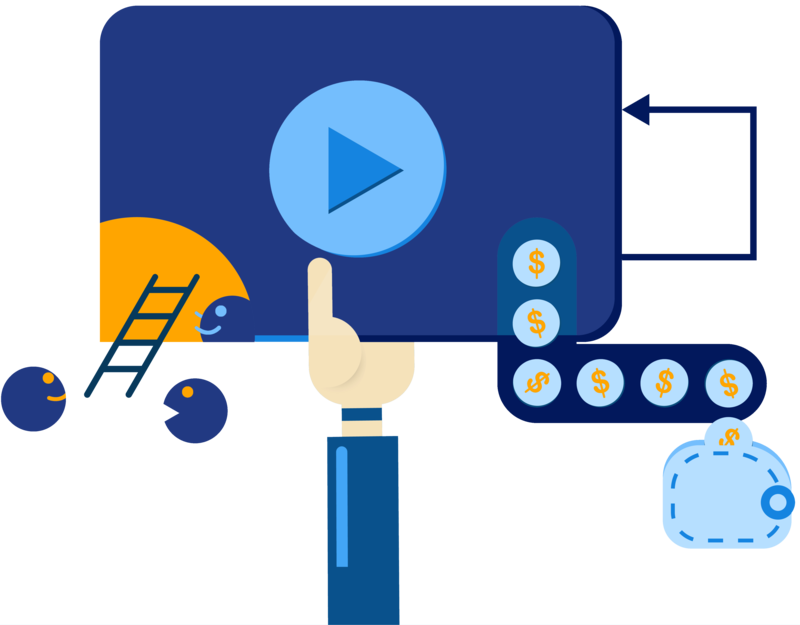 So if you want to pay less for facebook ads, your youtube channel to be watched, videos to be shared and potentially go viral, get more leads, make more commission from review videos, and sell more products, there is no easier way than to revamp your videos into blockbusters. Unfortunately, without the right tool, video revamp is difficult to do and it could take days to revamp just one. It requires both technical and video production expertise, or, if you outsource, it could cost $200 per minute of revamped video. This is why I am extremely excited to be able to tell you that now there is brand new, revolutionary VidVamp software, which makes video revamp super-easy and fast. 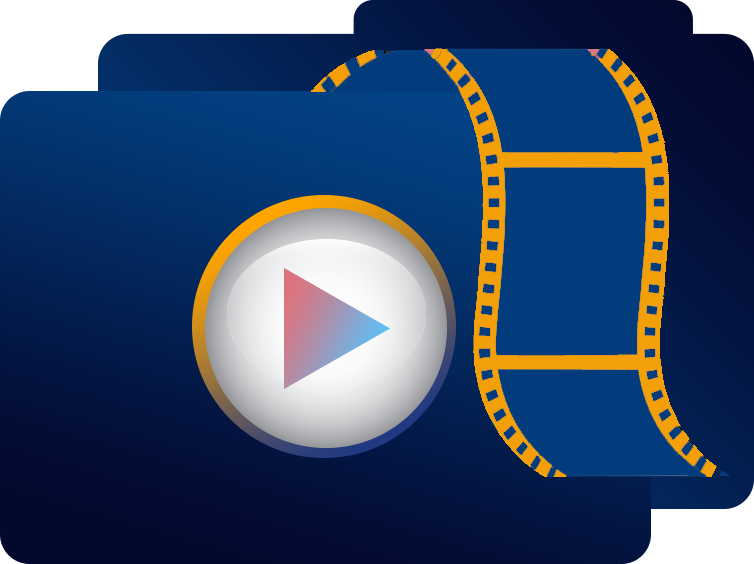 All it takes is 3 steps to make incredible revamped video with the software. That’s it – those 3 steps will have you exporting revamped video in just seconds. You will be comfortable on VidVamp within the first 15 min session. It’s that easy. No design or technical skills are required. These videos can help you increase engagement, generate more leads, and ultimately boost sales. With the included commercial license, you can revamp as many videos as you want PLUS you can even sell them and keep 100% of the profits! VidVamp is an easy to use, yet very powerful desktop app that anyone can use. VidVamp software has been created by professional developers under the supervision of professional videographers, and the result is absolutely incredible. 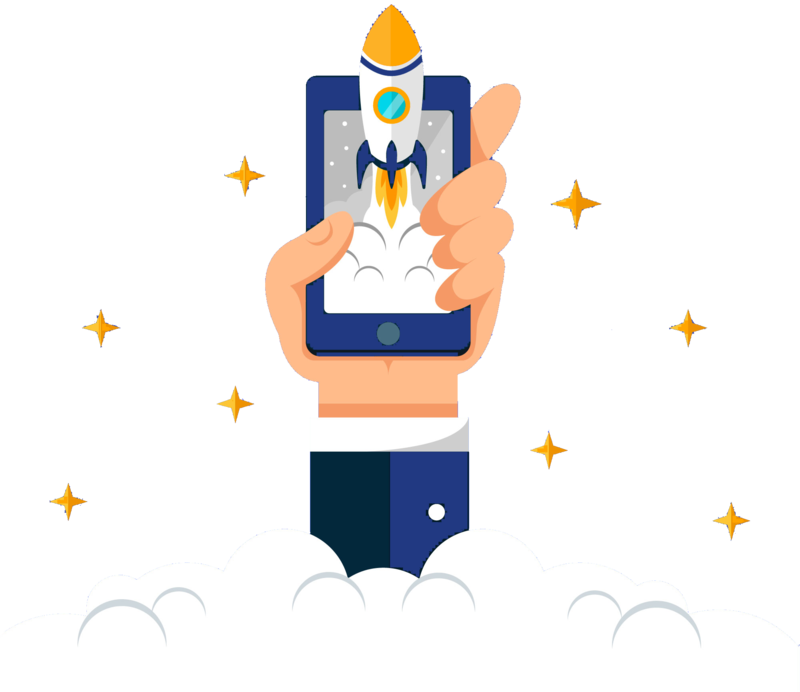 You get fascinating, eye catching videos your visitors love, which are perfect for viral distribution, establishing your channel, and skyrocket your video ads performance. All that means that your videos look amazing, attract clicks, likes, shares, pins, and tweets to increase your exposure. We’re going to give you instant access to the software you just saw in the demo. PLUS we’re going to load it up with ton of templates. On top of the VidSting app you just watched in the demo, we’re going to give you a full suite of creative assets with the software. And keep 100% of the profits. 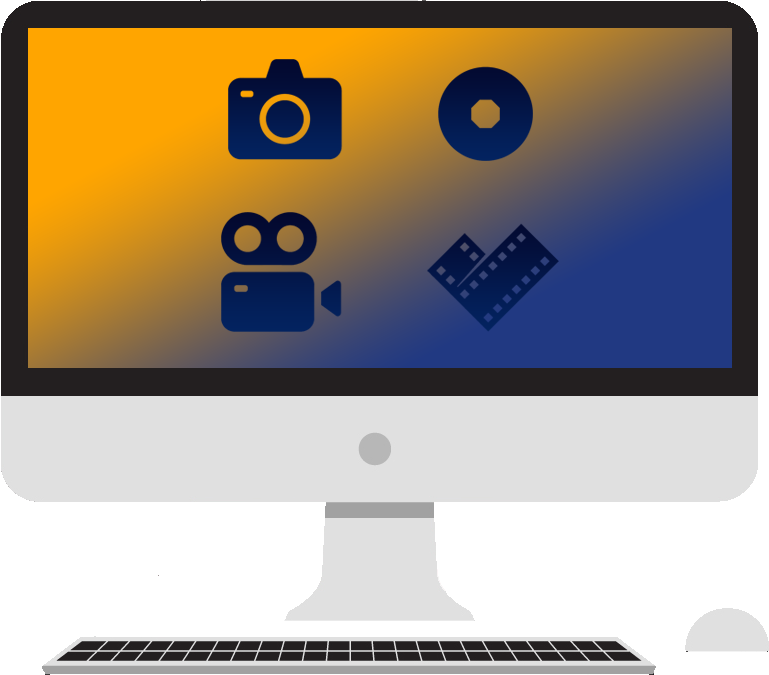 It comes with everything you need to get started in generating powerful revamped videos in minutes. And there are no restrictions. No experience or technical skills are necessary.  And you can even sell these videos or video revamp services to your clients and start charging hundreds of dollars. Or you can use them to attract and engage leads, and make more sales. 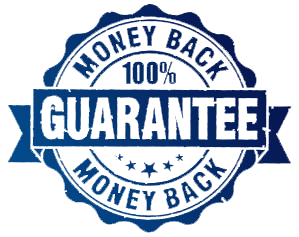 We are the established market leader of do-it-yourself rapid video content production. 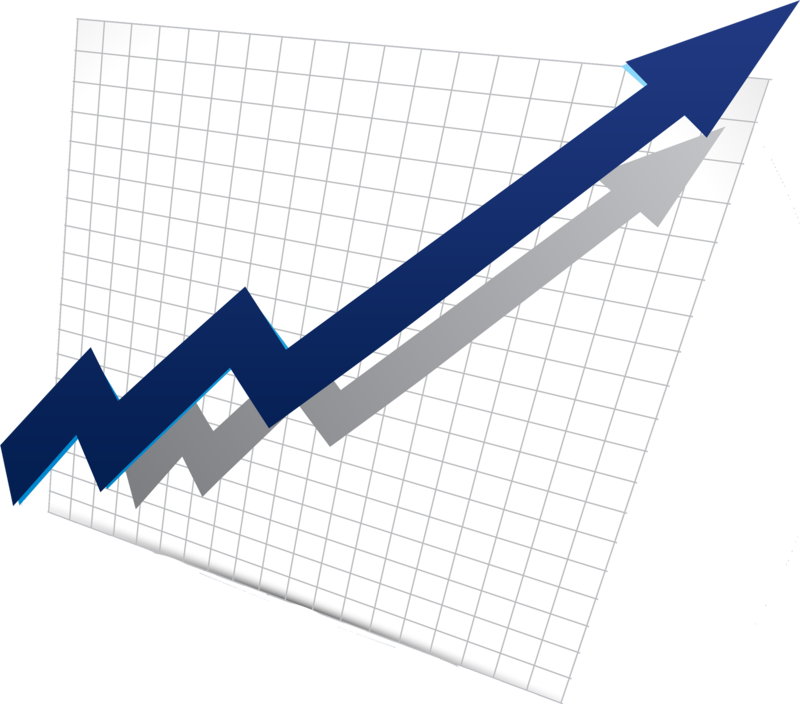 Tens of thousands of creators, marketers, entrepreneurs, and businesses are already using our software with more joining every day. 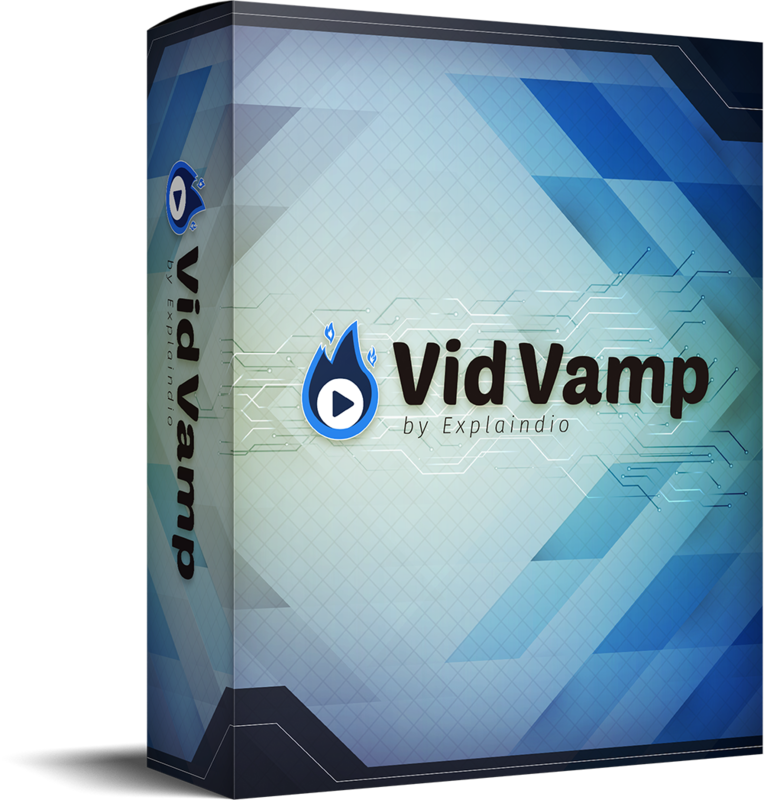 VidVamp software will change the way videos are revamped and you can get your hand on this software at the very special discounted price today. 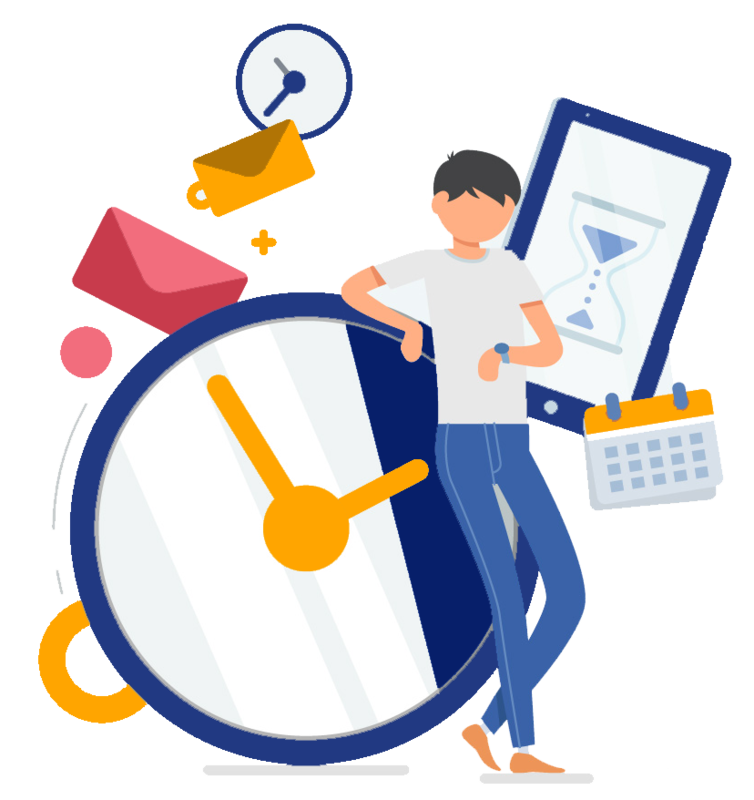 Save time and money making highly viewed and clicked videos in minutes using the effortless and most advanced, real time revamp tool, VidVamp. This is your opportunity to get in on the action like top viral video producers, youtube celebrities, and most successful facebook advertisers do. Get more views, engagement, leads and ultimately more sales with VidVamp. Over 60% Off Normal Price!